Ida Andia of Romania continues her look at the 18 songs in the second semi final and looks at NORWAY today. The Norwegian entry is a mix of traditional music and a modern sound. My guilty pleasure. 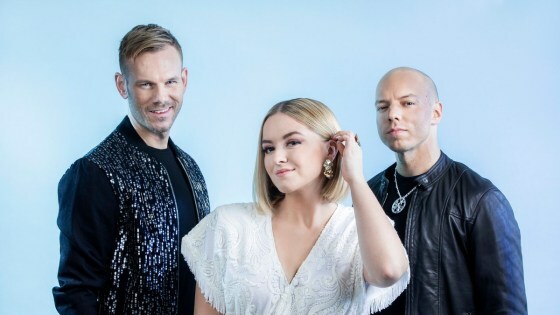 The trio, KEiiNO could make the Nordic country be in TOP again. I don’t know if they will win, like ten years ago. The lyrics contains the word FAIRYTALES (the title of the 2009 winner song). The lyrics of “Spirit in the sky” says a “legend” about fairytales, spirits and Nordic lights, all representatives for the Scandinavian country.